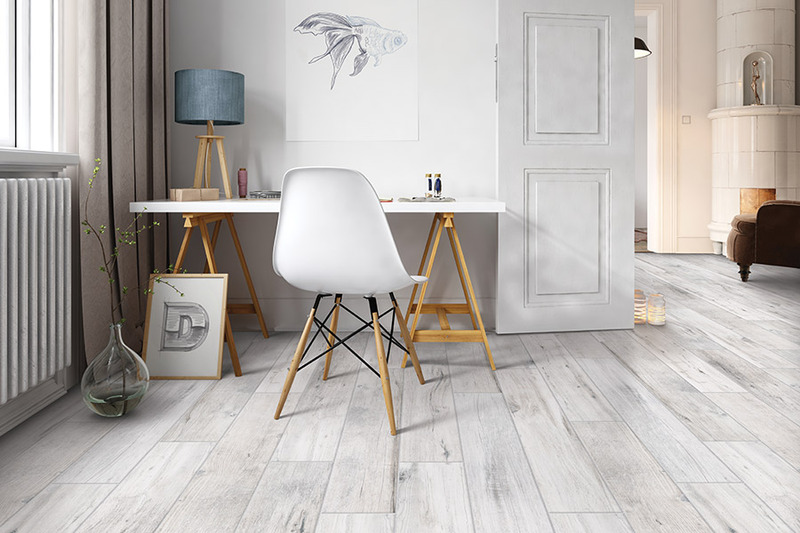 As a homeowner in today's world, which is full of tons of possibilities and options, you can be picky as to what type of flooring you want, and ceramic and porcelain tiles are two excellent materials to go with. 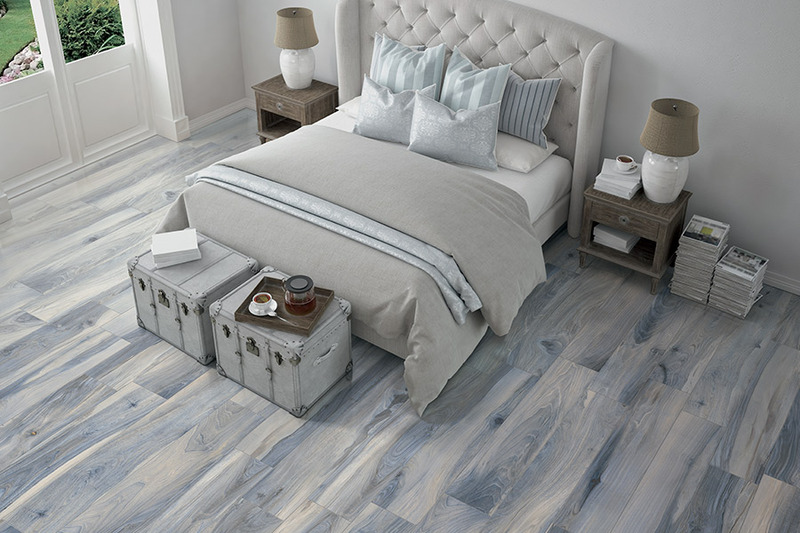 With so many products to decide between though, it can be difficult to make a smart decision for your flooring needs. 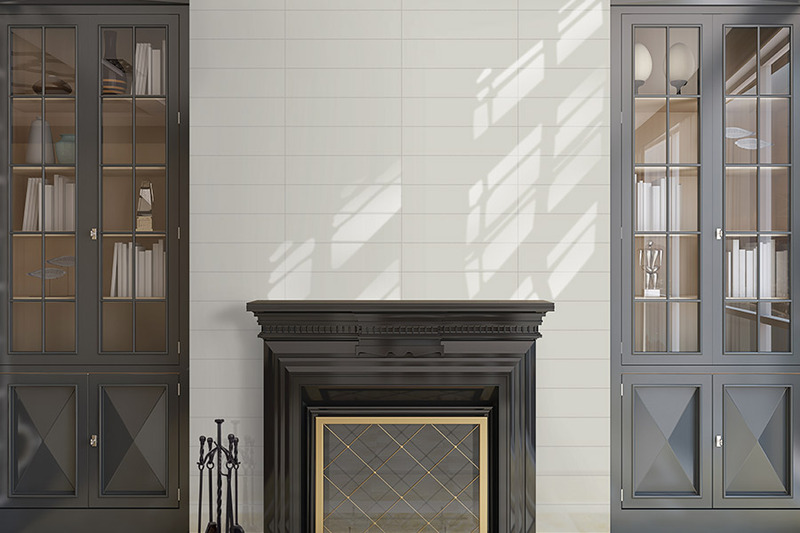 Below, we outline the pros of ceramic and porcelain, so that you can at least narrow down your material choice, and from there, pick out a look that fits well for your home. Ceramic is easier to cut, so different shapes and angles can be better accommodated using this material. Color is more permanent with ceramic, and this is important when the tile is subjected to lots of direct sunlight, to reduce the possibility of fading. This material is more colorful and provides warmer feels for spaces. 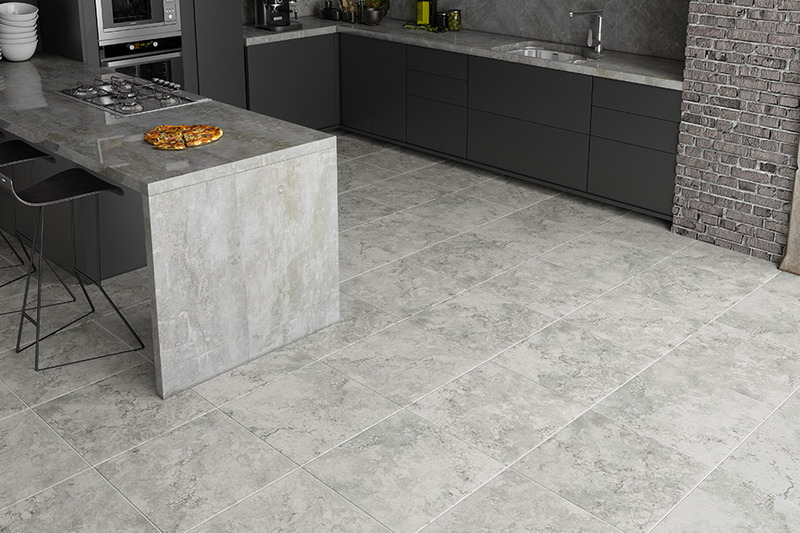 This option is more affordable initially but doesn't last as long, so long-term, porcelain may provide better value, depending upon the level of use. Ceramic is more porous and less dense than porcelain, making porcelain more water resistant. Porcelain is more stain and scratch resistant. This material is better suited for area with high foot traffic. 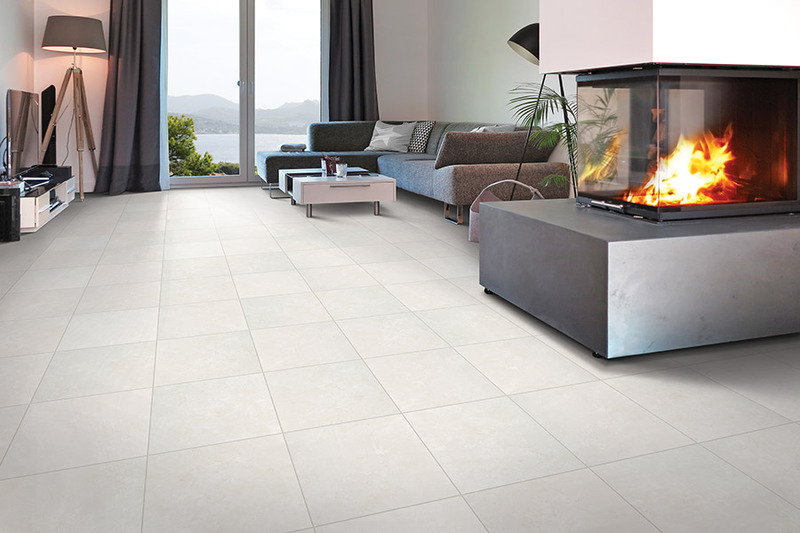 Fire resistant is a nice benefit of porcelain, as the material won't burn easily. Can last for decades if it's installed well. Maintaining and cleaning this material is easy compared to ceramic. 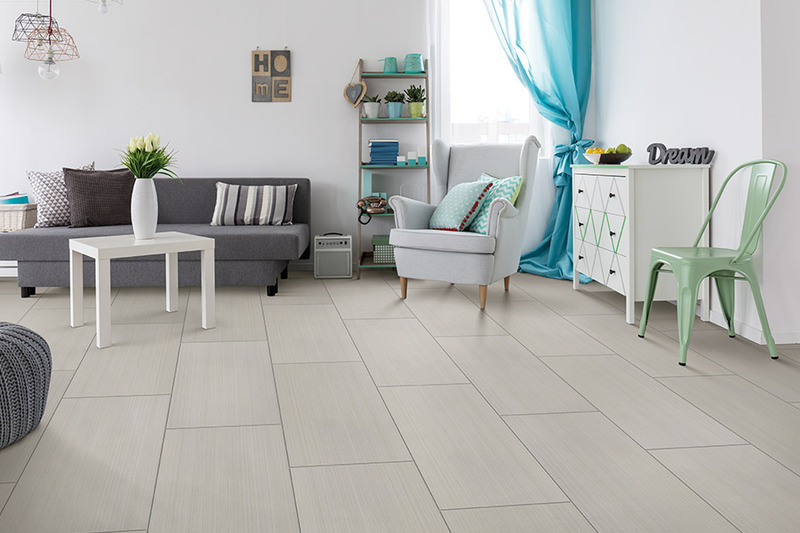 Carpet World Amarillo takes great pride in setting up homeowners with beautiful ceramic and porcelain tile flooring, to improve their home in many regards. We take detailed notes on what our clients have in mind, and then offer some nice flooring solutions that they can select from. From there, the client makes a tile decision for their home, and then we send out our team of flooring specialists to professionally handle the installation. Our showroom is located in Amarillo, Texas, and we diligently serve clients in a few markets including Amarillo, Canyon, Pampa, Dumas, and Lubbock. We would love for you to visit our showroom in person in Amarillo, TX, 79109, or we can come directly to your home to provide a complimentary consultation after seeing things first-hand, and then discuss how we can effectively proceed with your project.